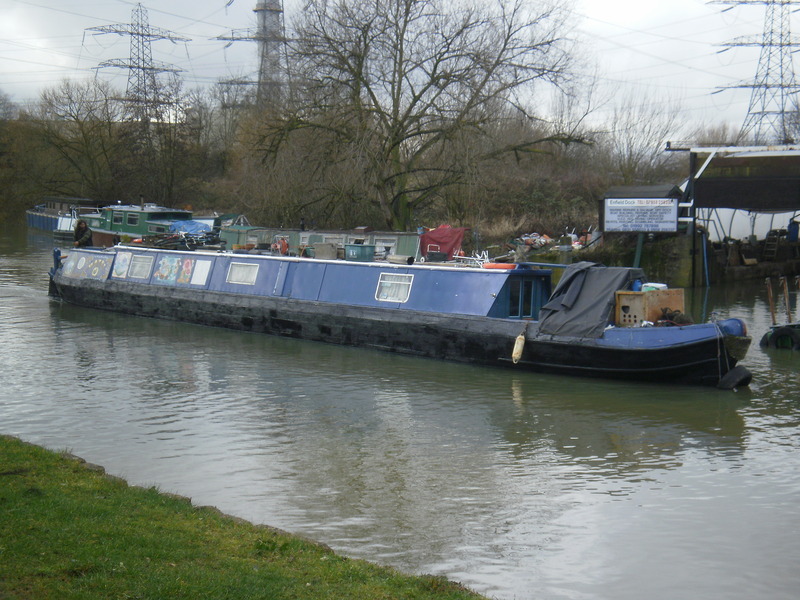 HAZEL is a butty boat (narrowboat towed by horses in former times and nowadays by speedboat) built in 1957 in Northants. She worked for Samuel Barlow's, the coal carrying company, until 1962. Bought by Blue Line Carriers she was later sold to the Wyvern Shipping Company in 1966 and was used as one of their first hireboats. Her later history is still being researched but she was reported to have sunk in the Nottingham area in the mid 1990s. 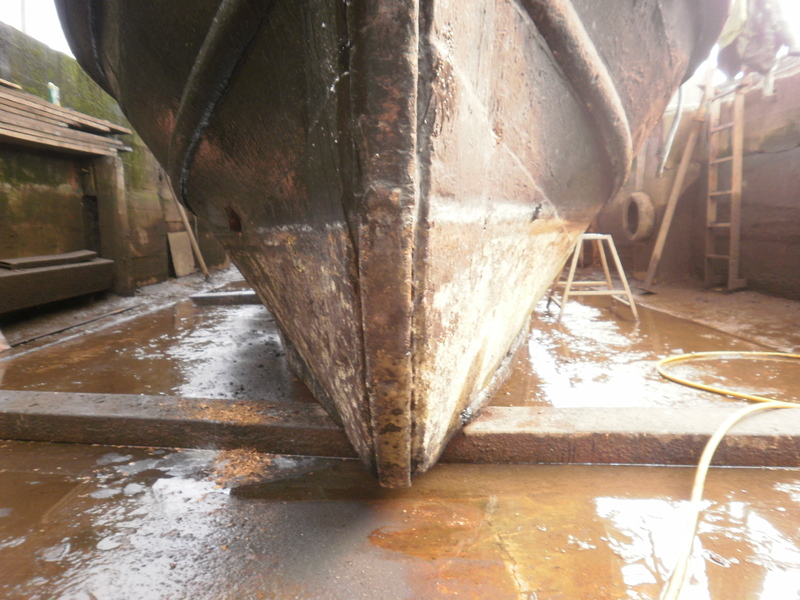 She was refloated and moved to the Bridgewater canal at Runcorn, Cheshire where extensive work is being carried out. 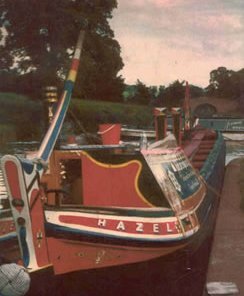 HAZEL was the second to last wooden boat to be built for commercial carrying on canals and is one of only two of Barlow's Butty boats remaining in existence. She was refloated and moved to the Bridgewater Canal at Runcorn, Cheshire.